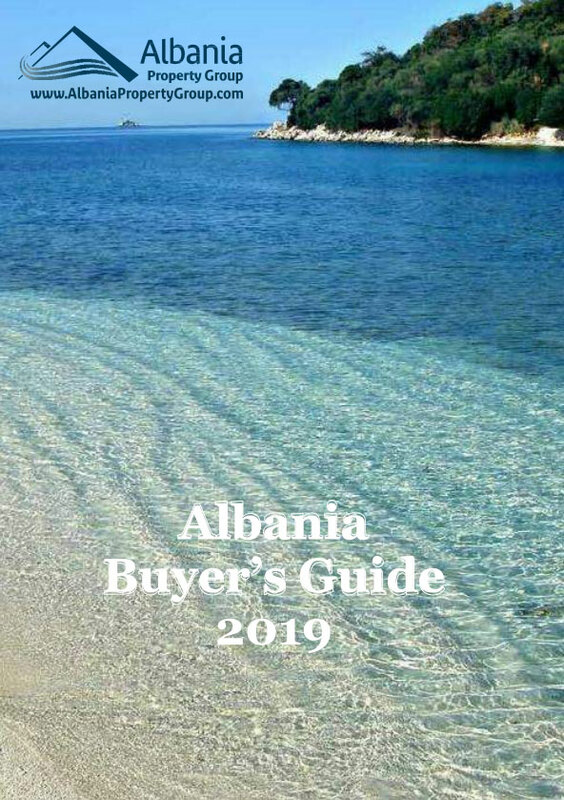 Albania real estate for sale in Sarande. Located in a very nice and quiet area in the beautiful Sarande. Front line apartments with view over Corfu island. All units available with sea view and ready to move in.